Scott C. Borchetta is an American record executive and entrepreneur best known for founding Big Machine Label Group and for discovering singer-songwriter Taylor Swift. He started the label in 2005 with 13 employees, as its president/CEO and today it encompasses four imprints: Big Machine Records, BMLG Records, The Valory Music Co. and Nash Icon Records. In 2015, he became the new in-house mentor on American Idol for the program's 14th and 15th seasons. Lukasz Sebastian Gottwald, known professionally as Dr. Luke, is an American record producer, songwriter and singer. His professional music career began in the late night television sketch comedy Saturday Night Live as its house band's lead guitarist in 1997 and producing remixes for artists such as Bon Jovi and Gravediggaz. He came into music prominence in 2004 for producing Kelly Clarkson's single "Since U Been Gone" with Swedish record producer Max Martin. Hagood finally revealed his identity on April 7, 2015, in an appearance on The Tonight Show Starring Jimmy Fallon . To promote his second single "Boys like You", Who Is Fancy performed with collaborators Meghan Trainor and Ariana Grande on Dancing with the Stars on January 23, 2016. In 2016, Hagood was featured on Clean//Photograph, a Taylor Swift and Ed Sheeran mashup by Nashville singer-songwriter Louisa Wendorff. The mashup received good reviews, and was featured on articles on Billboard, Seventeen etc. ↑ "Boys Like You" did not enter the Billboard Hot 100, but peaked at number 18 on the Bubbling Under Hot 100 Singles chart. 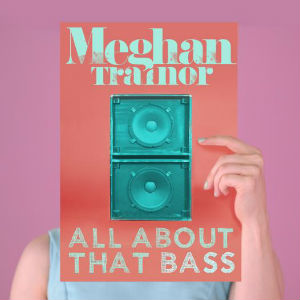 "All About That Bass" is the debut single by American singer-songwriter Meghan Trainor. 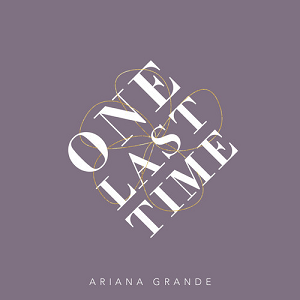 Released by Epic Records on June 30, 2014, in select markets, it was taken from her debut extended play, Title, and debut major-label studio album of the same name from 2014 and 2015 respectively, serving as the lead single from both. 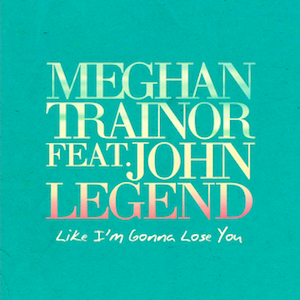 The song was released for streaming in the United Kingdom on August 14, 2014, but did not become available for digital download until September 28, 2014. Trainor co-wrote "All About That Bass" with its producer Kevin Kadish; it is a bubblegum pop, doo-wop and retro-R&B song that draws influences from various musical genres including hip hop, country, soul and rock and roll. Lyrically, it discusses positive body image. 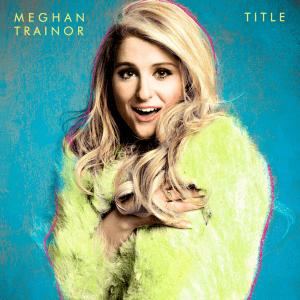 Title is the debut major-label studio album by American singer-songwriter Meghan Trainor. The album was released on January 9, 2015, by Epic Records and replaced Trainor's 2014 extended play with the same name on the iTunes Store. Its songs were mostly co-written and co-composed by Trainor and Kevin Kadish, and produced by Kadish. Other artists who collaborated on the album include Chris Gelbuda, Jesse Frasure, John Legend and Shy Carter. Musically, Title was inspired by Trainor's love for throwback style records, and music from the 1950s and 1960s. She combined different musical genres, including Caribbean, doo-wop, hip hop, soca and pop, for the album's songs. 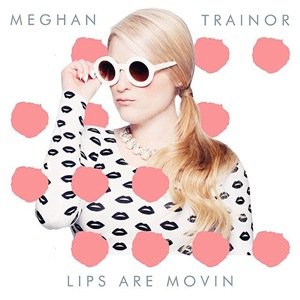 "Lips Are Movin" is a song recorded by American singer-songwriter Meghan Trainor and co-written by Trainor and producer Kevin Kadish. Epic Records released it on October 21, 2014, as the second single from Trainor's debut major-label studio album Title (2015). "Lips Are Movin" was announced in October 2014, along with its official single artwork, and release to radio stations in the same month. "Lips Are Movin" is a bubblegum pop, doo-wop and R&B song with wry lyrics about a philandering, untruthful man. 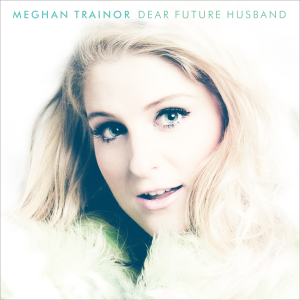 "Dear Future Husband" is a song recorded by American singer-songwriter Meghan Trainor for her debut major-label studio album Title (2015), which first appeared on Trainor's EP of the same name (2014). The song was co-written with and produced by Kevin Kadish. Released by Epic Records on March 17, 2015, as Trainor's third single from the album, it is a pop, doo-wop and R&B song. Lyrically, it consists of themes of chivalry and marriage, and lists qualities that Trainor requires in a romantic suitor. "Title" is a song by American singer-songwriter Meghan Trainor from her debut extended play and debut major-label studio album of the same name from 2014 and 2015, respectively. Kevin Kadish produced the track, and co-wrote it with Trainor. A doo-wop recording, "Title" also incorporates elements of folk music. In its lyrics, the singer demands her love interest to put a name on their relationship status. Trainor released a music video for "Title" on November 20, 2015, which was directed by Anthony Phan. Commercially, the song peaked at number 9 in New Zealand and at number 100 on the US Billboard Hot 100, being certified Gold in both countries. Trainor performed the song at MTV, in a session for the National Post, during the Jingle Ball Tour 2014 and on her That Bass and MTrain tours. "Beautiful Life" is a song performed by Nick Fradiani. It was released as his debut single after he won the fourteenth season of the reality competition American Idol. The song was written by Chris Carrabba, Rykeyz, Ayanna Elese. 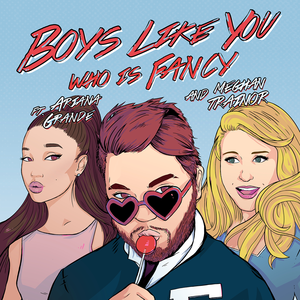 "Boys Like You" is a song recorded by American singer Who Is Fancy, featuring American singer-songwriter Meghan Trainor and American singer Ariana Grande. It was released as a single on November 23, 2015. 1 2 Feeney, Nolan (13 February 2015). "Who Is Who Is Fancy?". Time Magazine. Retrieved 13 February 2015. ↑ "Class of 2015 – Republic Records". Republic Records. February 13, 2015. Retrieved February 13, 2015. 1 2 "Exclusive: Scooter Braun Talks Bieber and Rick Rubin, Carly Rae Jepsen's Topping 'Call Me Maybe' & More". Billboard. Retrieved 2015-11-14. 1 2 "Who Is Fancy? Not Your Average Gay Pop Star | Advocate.com". www.advocate.com. 2015-10-01. Retrieved 2015-11-05. 1 2 "Former Trevecca student Fancy finds pop music success". TrevEchoes Online. Retrieved 2015-11-14. 1 2 "Who Is Fancy Talks Shedding The Mystery: 'I Never Thought I'd Be Coming Out Again'". Billboard. ↑ "Former Trevecca student Fancy finds pop music success". TrevEchoes Online. Retrieved 2015-11-05. 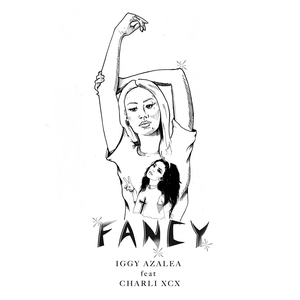 ↑ "Out pop star Who Is Fancy discusses identity and representation in new music videos". GLAAD. Retrieved 2015-11-05. 1 2 3 4 Friend, David (June 24, 2016). "Musical Pride: How a generation of LGBTQ voices are reshaping music videos" . Retrieved July 14, 2016. ↑ "Who is Fancy? 'Goodbye' to guessing". USA TODAY. 12 April 2015. ↑ "Meghan Trainor: The MTrain Tour" . Retrieved 24 January 2016. ↑ "Ariana Grande: The Honeymoon Tour" . Retrieved 24 January 2016. ↑ "Who Is Fancy – Chart History". Billboard . Prometheus Global Media . Retrieved January 24, 2016. 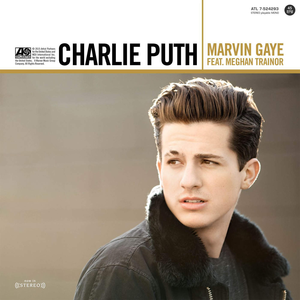 ↑ "March 21, 2015 - Mainstream Pop Songs". Billboard. Retrieved 2016-05-13. ↑ "Discografie Who Is Fancy". dutchcharts.nl (in Dutch). Hung Medien. Retrieved December 8, 2015. 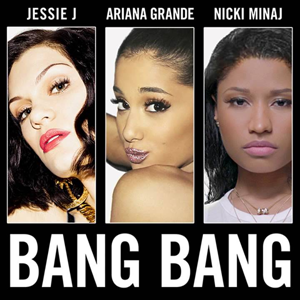 ↑ "NZ Top 40 Singles Chart". February 1, 2016. ↑ "Polish charts - 06.02. - 12.02.2016". OLiS . Retrieved February 15, 2016. ↑ "Who Is Fancy - Goodbye". iTunes. Retrieved 11 November 2015. ↑ "New Zealand single certifications". Recorded Music NZ . Retrieved February 26, 2016.